We dominate Kerala’s architectural realm with quality and trust. 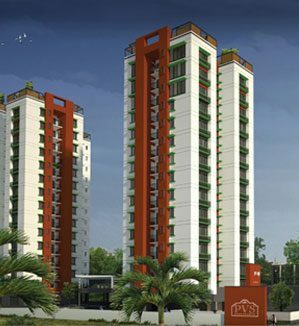 The Property Development Division of the KTC Group, known as "PVS Builders & Developers" came into existence in the year 1991, with an aim to provide wide range of habitat from economy to luxury apartments. PVS Builders & Developers is into a variety of projects in the Residential and Commercial streams, providing quality specifications with latest building technology, and with care to deliver the best product in this industry. As a renowned builder, PVS builders really trust that each building has its own particular vitality and particular soul. 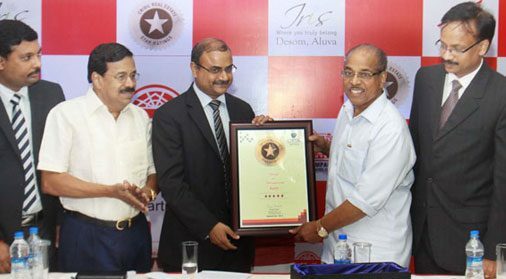 Our conviction has driven us to make residential, retail and office spaces that have moved toward becoming the best constructions in their own particular right and it is not a big wonder that we are referred to today, as one of the top builders in Calicut, Kannur & Aluva. A division of KTC Group, PVS Builders has a committed group of qualified, experienced and competent experts who are motivated to give their best in each attempt. Since our initiation in 1991, we have built up a portion of the Kerala's finest apartments that showcase the luxury yet comfortable. There was no looking back ever since our commencement and we are building more dreams and you can be a part if you buy flats in Calicut. We intend to satisfy the requirements of our clients, dependably on time, never compromising on quality. We have grasped cutting edge technologies for every ready to occupy flats in Calicut & Kannur and guarantee that we utilize the best materials since our clients deserve nothing less. Our dealings are straightforward, making us a standout amongst the best builders in Kannur. 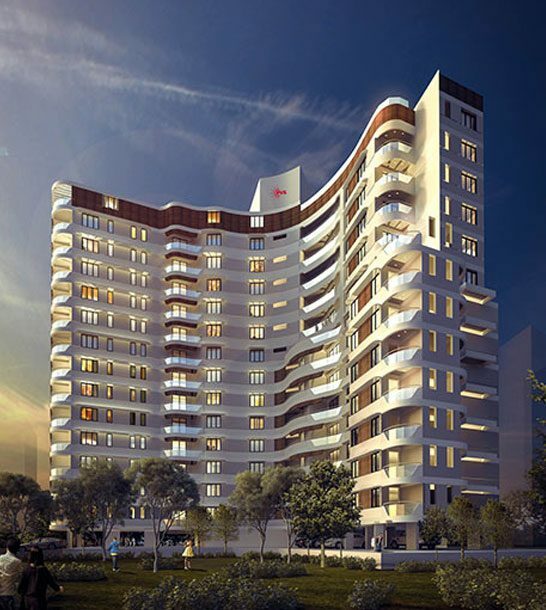 Grab our flats in Kozhikode that gives exemplary customer benefit. 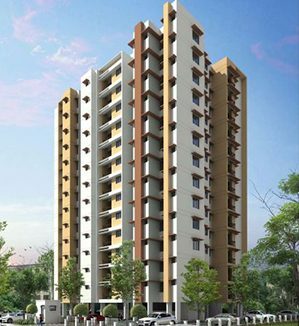 Buy flats in Aluva as we give the best value to our customers' requirements. Come, be a part of flats in Aluva or apartments in Kannur or Kozhikode, and end up in your dream place. Since inception, we have dependably strived for client-centric approach, benchmark quality, best designing, uncompromising ethics for every deal, in-house research, timeless qualities and transparency in all business conduct, which have contributed in making it a favored land mark in India. 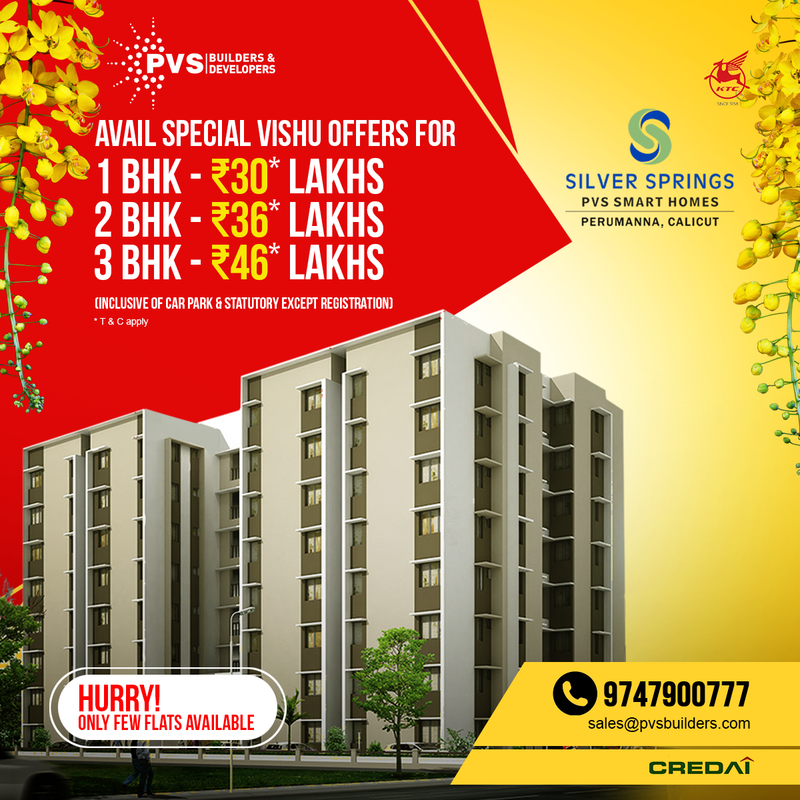 Through the initial opening up the world of luxury apartments in Calicut through its first sale of stock, PVS builders has made an impression of luxury living in the minds of every individual. 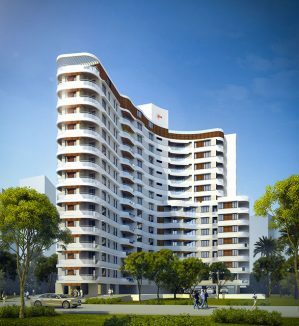 We have flats for sale in Aluva and the company complies with the ISO 9001, ISO 14001 and OHSAS 18001 affirmations for its quality, security and brilliant services. 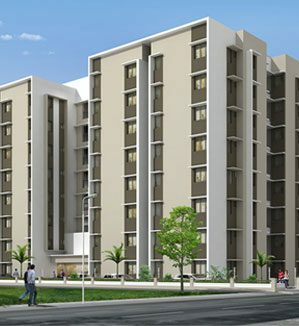 We have effectively completed and handed over many apartments in various areas all through Kerala. 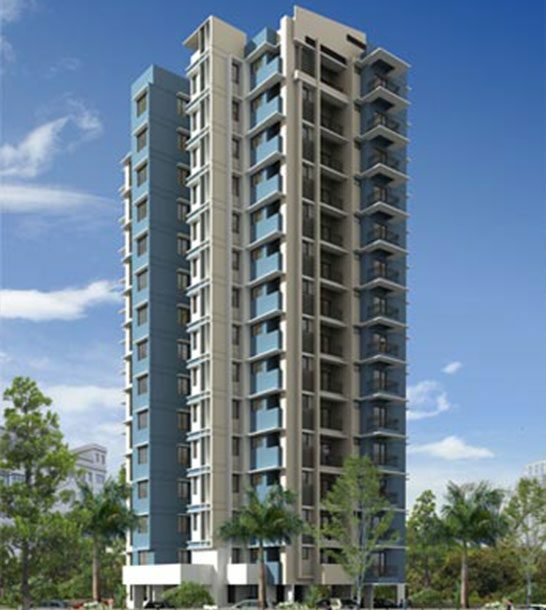 Our flats and apartments are an epitome of convenience and luxury. Come and experience your dream that made into a reality! !